Emily was the third child in the six in Bronte’s family. The youngest sister was Anne. Her brother was Branwell. When she wrote a novel or a poetry, she used as the pen name of Ellis Bell. Emily’s brother named Patrick Branwell depicted her system in painting of the three Bronte sisters. It was made in 1834. In the painting, you can see Anne, Emily and Charlotte from left to right. 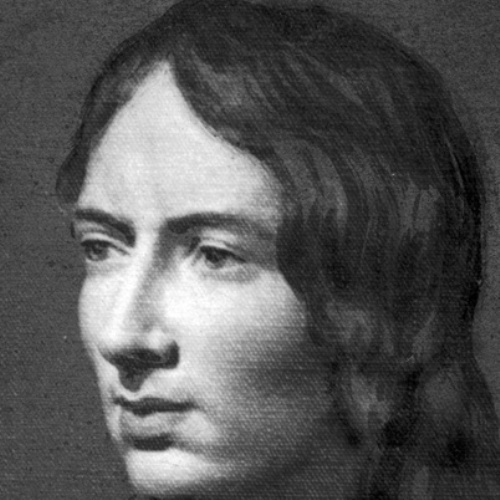 Emily Bronte was born on July 30th 1818 in Thornton, in Northern England. Her parents were Patrick Bronte and Maria Branwell. Her oldest sisters named Maria and Elizabeth died when both were in childhood. The literary talents were gifted from the father. The family moved 8 mile to Haworth. In the area, Patrick worked as a perpetual curate. Even though Emily did not get any formal education, she had accent to the numerous published materials. She could read the magazine, novel or work of Shelley, Byron, Sir Walter Scott and Blackwood’s magazine. In September 1838, Emily worked as a teacher at Law Hill School located in Halifax. She had to works 17 hours in a day. It made her stressful and sick. In April 1839, she quit from the job and stayed at home. In 1844, she began to write many poems and make them more organized by reporting the poem in two notebooks. The famous one was called as Gondal Poems. The sister’s poem was published in 1846. They did not use the real name since this poem was published as Poem by Currer, Ellis and Acton Bell. 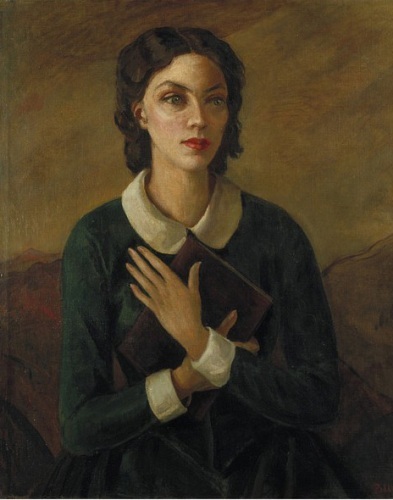 Emily Bronte was always famous with her mysterious character. The detail information about her is very limited because she was very solitary and liked to live alone. 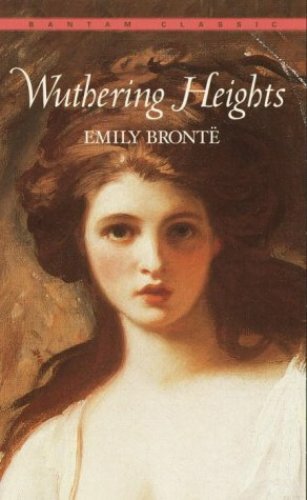 In 1847, Wuthering Heights by Emily Bronte was published in London. She used her pseudonym name of Ellis. She began to use her real name in 1850. 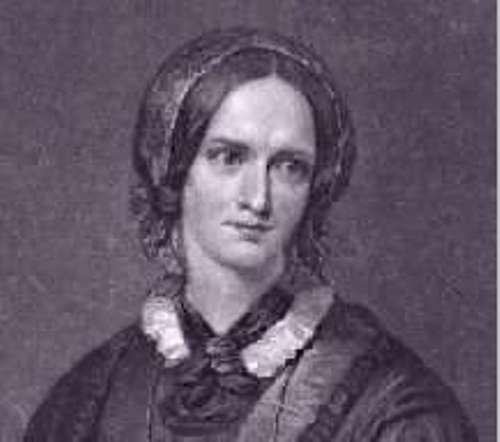 When she was 30 years old, Emily Bronte died because of her several health conditions. 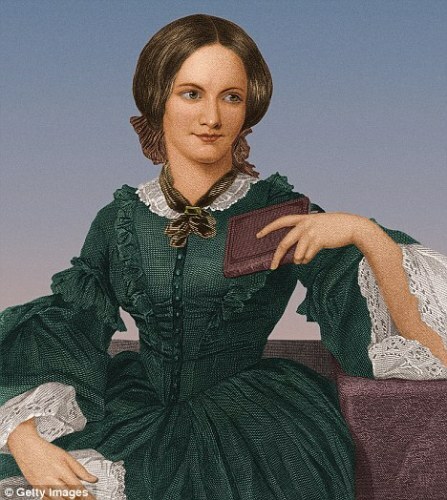 Do you have any question on facts about Emily Bronte?